A no-stress game. That’s what we have wanted since the end of a stressful eleven-day-period that had featured games against Liverpool (twice), Manchester United and Bayern München. Fortunately, that’s what we got yesterday against Sunderland, arguably one of the worst sides that have visited us this season. It was a lovely display from our players that included a brace from Olivier Giroud who returned to the starting eleven after some personal issues he had. Mesut Özil was given a rest (apparently due to injury) that should turn out to be a right move from Wenger. 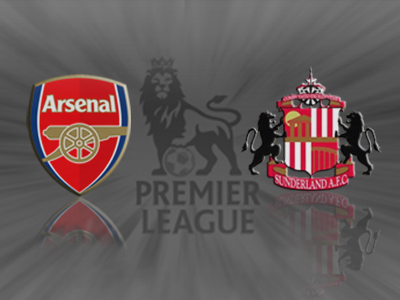 Mikel Arteta, Tomas Rosicky and Lukas Podolski also returned to the starting line-up. Unfortunately, this could have turned out to be a Pyrrhic victory as Nacho Monreal, Laurent Koscielny and Jack Wilshere suffered injuries but first reports from Arsene Wenger suggest that it’s nothing serious. Dennis Bergkamp’s statue-unveiling wasn’t spoiled – au contraire, it was honoured by a brilliant team goal that looked like something Dennis himself would have thought of and put into his textbook. Here are key pointers from the game. 1.We finally scored an early goal. Remember the surprisingly well-taken Nicklas Bendtner’s header against Hull City in December? Well, that had been our last first-half goal at the Emirates in the Premiership before Olivier Giroud placed a shot behind Vito Mannone’s back. Furthermore, we had had an 12-match-streak without a goal during the first third of the game in the Premiership before Giroud scored an opener today. Arsenal start slowly and it’s hard to figure out what’s the real reason for that. It would be easy to put it all on Ramsey and Walcott’s injuries but that streak had started before two of them got injured. It’s interesting to notice that same hand-break doesn’t stand in our way in the FA Cup where we have scored early goals against Coventry and Liverpool. Is it because we want to win the Premiership so much that the desire inhibits our players? Today we scored three goals before the break and collected the easiest three points this season. 2.Giroud got a much-needed rest but did he restore his confidence as well? 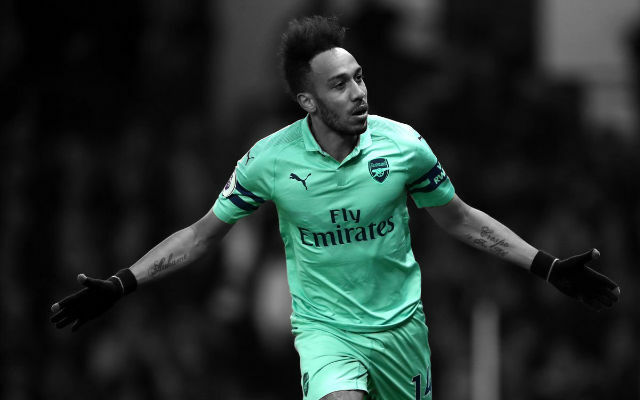 Our most disputed member of the best XI currently shares fifth place in the list of goal-scorers with the likes of Eden Hazard. 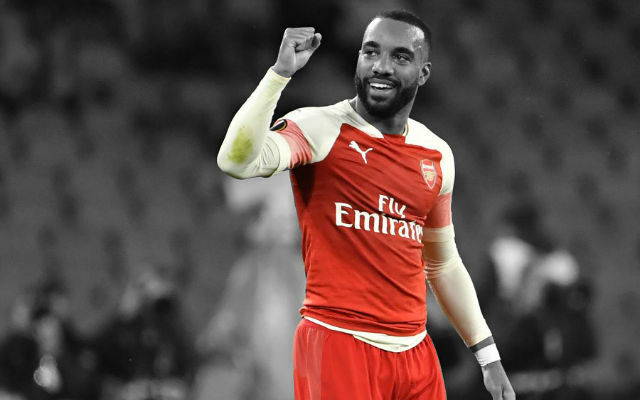 Two goals and an assist against Sunderland should help our big Frenchman to find his confidence and wear his most prolific shooting boots in the final third of the season. 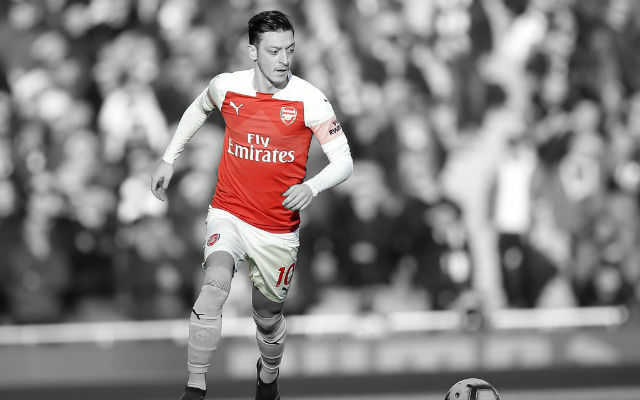 It seems that two-game-rest he had during the most turbulent week of his Arsenal career helped him a lot as he looked at his best. We need him to stay sharp against more demanding opponents than Sunderland. 3.Tomas Rosicky scored a magnificent goal…but it wasn’t the only one worth mentioning. Sometimes, there are goals that don’t get enough praise due to the fact that a better goal was scored in the same match. In the first half of the season, Jack Wilshere scored a goal against Norwich that looked like our players had came straight from a video-game. 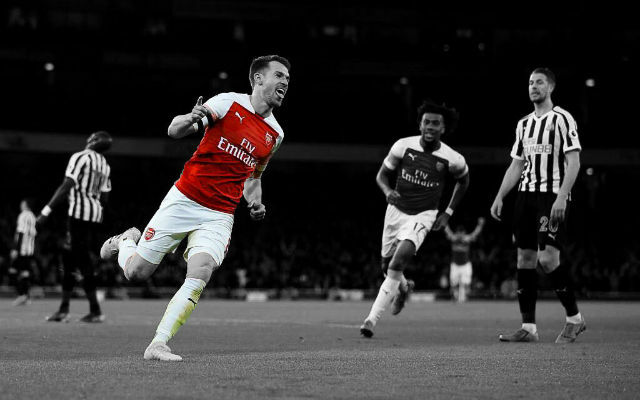 That goal – unbelievable and unrepeatable – made people forget another brilliant goal from the same game – Aaron Ramsey’s solo-effort that put game to bed. Similar thing happened on Saturday. Olivier Giroud capped a brilliant move with a well-placed shot and broke the dead-lock after just four minutes. 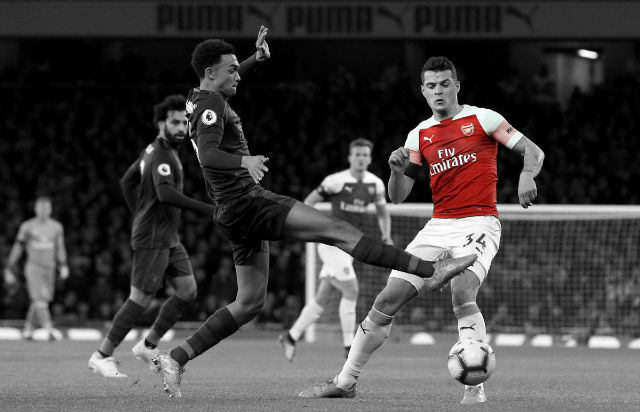 Granted, there had been a goal-attempt from Wilshere that got deflected before Giroud put it into the net but the whole attack was a rhapsody of passing, a foreplay that was as good as the main thing. That goal, however, will probably be forgotten due to the fact Tomas Rosicky decided to make his first goal of the season a legitimate candidate for the goal of the season. The Czech capped a streak of preposterous one-twos with a Messi-esk chip over Mannone. If anyone deserved a goal, it was Tomas Rosicky. It was a goal that Dennis Bergkamp wouldn’t be ashamed of either. 4.Bacary Sagna should be kept at club at any price. Yes, he is 31. Yes, he hasn’t won a trophy with Arsenal yet. Yes, he has had two-leg-breaks. 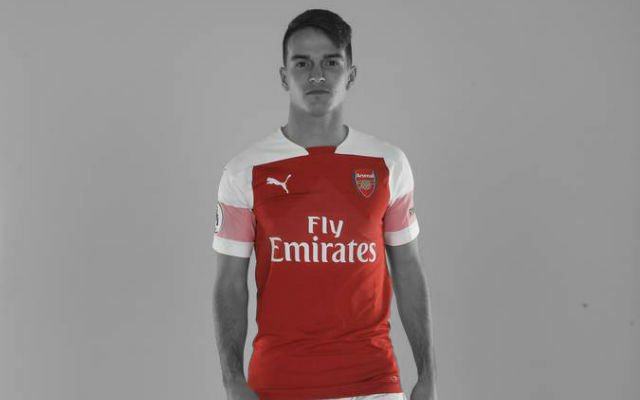 However, I highly doubt there is a player in the world that can play as a right full-back, left full-back and a central defender without being the weakest link in any of those positions. Given that Carl Jenkinson doesn’t seem to be ready to take over the right full-back position and that we don’t have a fourth central defender, Sagna’s quality and versatility should be enough to force Wenger to do his best to keep Sagna at the Emirates. 5.Lukas Podolski might have missed a big opportunity. Sunderland were terrible today. They were there for the taking, for mauling, for improving of our goal-difference. That said, they were ideal opponents for some of our players to restore their confidence. Lukas Podolski wasn’t bad at all but – aside from his wonderful long-shot that forced a brilliant save from Mannone – the German didn’t come close to scoring. Next week we play against Stoke and it remains unknown whether Wenger will opt for his usual formation with Özil behind Giroud and Cazorla in Podolski’s left-flank-position. It’s hard to imagine a better position for scoring than the one we had in the first half – 18 meters from goal, right in the center. We had a number of options – Arteta, Podolski, Cazorla – but we picked one that didn’t produce anything. I don’t know why but for some reason we haven’t been dangerous from free-kicks for a while. We haven’t scored one since Lukas Podolski’s shot got deflected against Stoke at the Emirates. Nacho Monreal injured his ankle and was substituted after the break. Laurent Koscielny had problems with his back and Jack Wilshere had problems with hamstring but was left on the pitch until the end. Fortunately, it seems that it’s nothing serious but it is really frustrating to look at the injury table. Next stop – Stoke. They have been really good at home this season – they’ve beaten Chelsea and drawn against City. We haven’t won there since Shawcross’ idiotic challenge on Ramsey. It would be amazing to win at Britannia Stadium because Chelsea travel to Fulham, Liverpool have a tricky trip to Southampton and Manchester City won’t play in the league next week due to the Capital One Cup Final against Sunderland. A victory would give us a chance to go five points clear from City (they would still have two games in hand but fixture congestion won’t play in their favour as they have to face United just four days before their trip to Emirates) and perhaps we might widen the gap with Liverpool as well. Stoke seem to be more resilient opponents than Sunderland and we’ll need our defenders and Giroud at their best from set-pieces.